Apstra, Incorporated isn’t focused on new features, more advanced silicon, or some new widget. Instead, they’re offering a different way to look at networking. Apstra offers an early form of intent-driven networking that abstracts network programmability and allows network engineers to configure intent rather than device features. We expect the network to behave in a specific way, so we configure our intent accordingly. I was very excited to meet the Apstra team at Networking Field Day 13, and they didn’t disappoint. 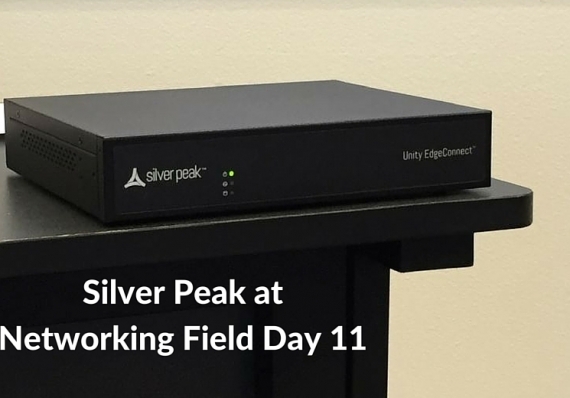 Amidst discussion of SDN ambiguity at Networking Field Day 11, SD-WAN stood apart as something we understood, and I think that’s because we understood its use case very well.